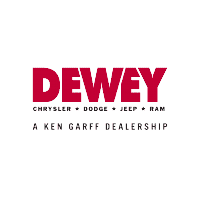 Dewey Chrysler Dodge Jeep Ram’s service department is excited to offer to our customers an exciting way to save big money on the maintenance of your car, truck, or SUV. 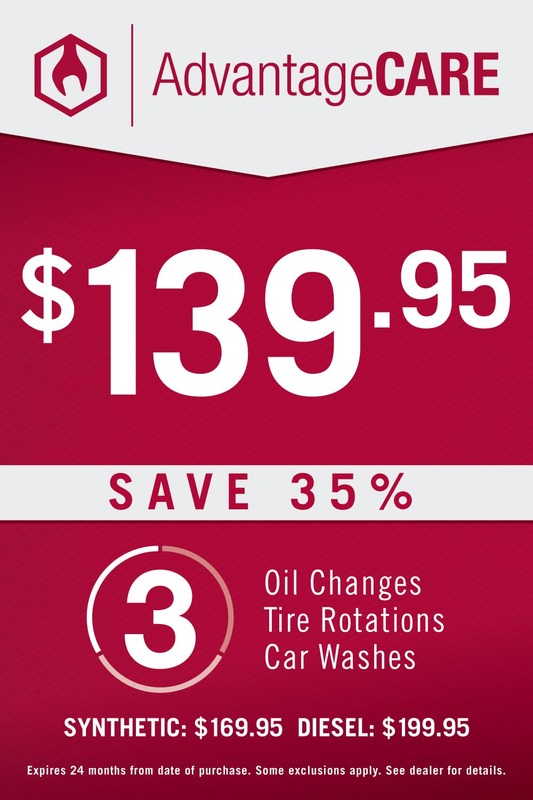 We call it AdvantageCare and the way it works it you purchase a package of 3 services that all include an oil change, oil filter change, tire rotation, vehicle inspection, car wash and vacuum your interior! Check out the savings below and contact us today for more information or to purchase a package. 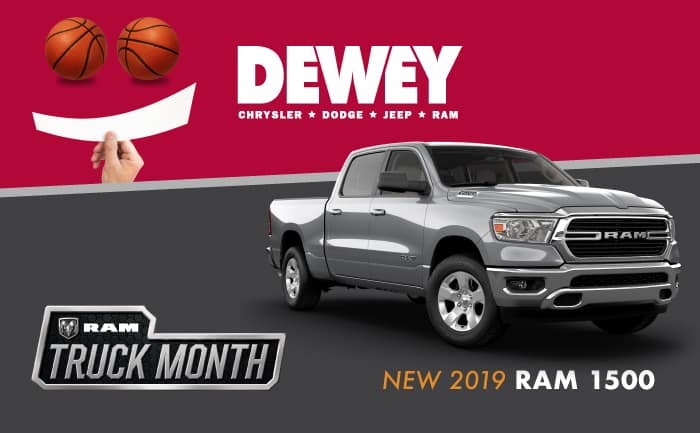 Crossfire, Jeep Grand Cherokee EcoDiesel, Ram 1500 EcoDiesel, Mercedes, Volvo, Jaguar, Land Rover, Audi, Porshe, BMW, Shelby Mustang, Roush Mustang, Corvette, Cadillac CTS, Lexus 8 Cylinder, Nissan GT-R, Nissan Leaf.